Marisa Miller's supermodel status was cemented by appearances in the Sports Illustrated swimsuit issues and on the runway for Victoria's Secret. 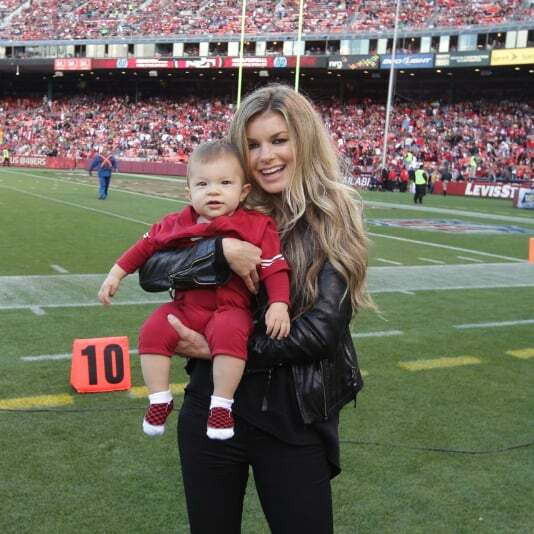 Marisa Miller Hits the Field With Her Son, Gavin! Marisa Miller on "Razor Sharp" Ryan Reynolds, Being a Mom, and Modeling! Selena Gomez Leads the Best-Dressed Ladies at the 2013 ESPYs!